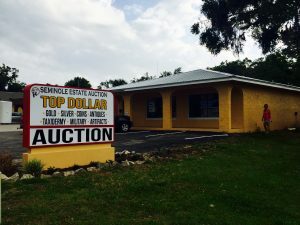 Seminole Estate Auction & Liquidators is a full-service estate auction and liquidation company with over 35 years experience. Yes…We do Personal Property Liquidations!!! You come to us or we come to you!! !